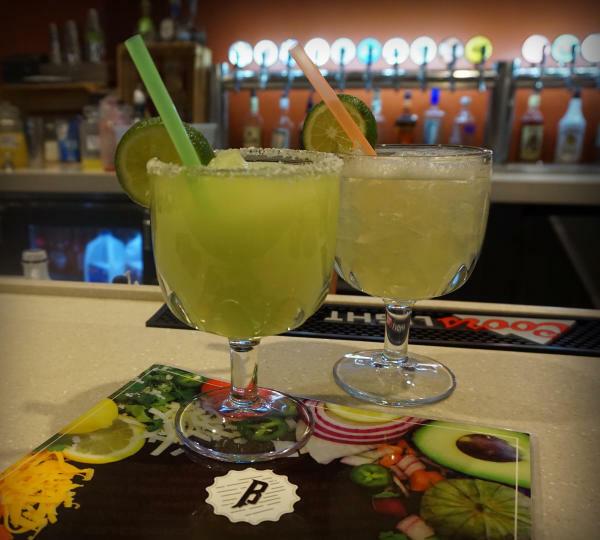 The Best Margaritas in Fort Wayne, Indiana! Posted on February 06, 2018 at 8:00:00 am by Stephen B. National Margarita Day returns on February 22! 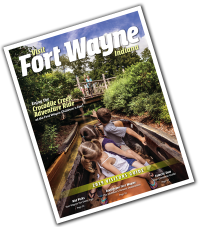 Fort Wayne has no lack of margaritas or great food to go with it. 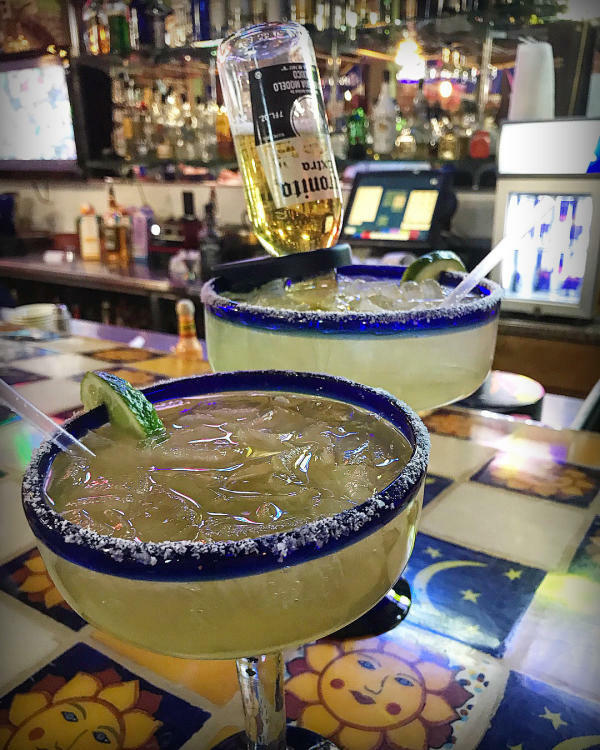 To save you time, I have made a little journey throughout our great city to find some of the best margarita options in Fort Wayne, Indiana! Whether you enjoy them with sugar, with salt, or just want to try something new, I have the scoop. If you are looking for variety, definitely check out the options at Dos Margaritas on North Clinton Street. As if the name didn’t already give you a good indication, this is the place to go for variety. From 12 ounces to a 60-ounce pitcher, they have lime, strawberry, peach, mango, raspberry, and watermelon. I highly recommend the Tropical Margarita with a salt rim to give you a little bite to one of the sweetest drinks in town. Next, stop by the Fort Wayne famous Bandidos at Glenbrook Commons. This location is bright and beautiful with colorful settings and unique drinks. While there, check out the Original Frozen Margarita. If you love a frozen margarita with a little bite of a lime taste and a very big kick, this is going to be your drink. Matched with their delicious chips and salsa, it would be easy to spend hours at this gorgeous bar. Don’t forget to check out a longtime favorite, el Azteca on State Blvd. 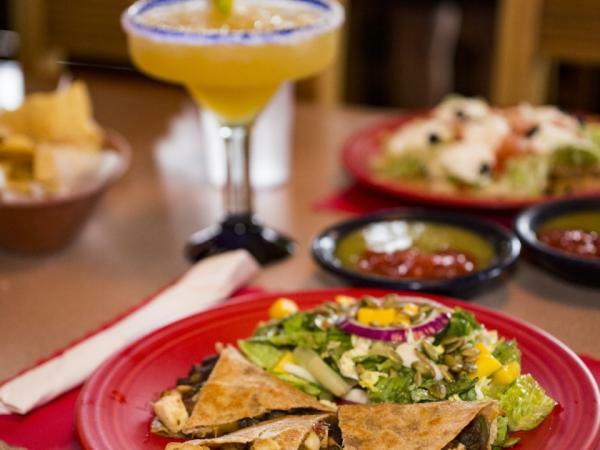 The staff is quick to recommend their Azteca Squeeze and the Island Grill Margarita. The Azteca Squeeze has a sour yet yummy taste that is hard to put down. It is as lovely to look at, as it is to drink. 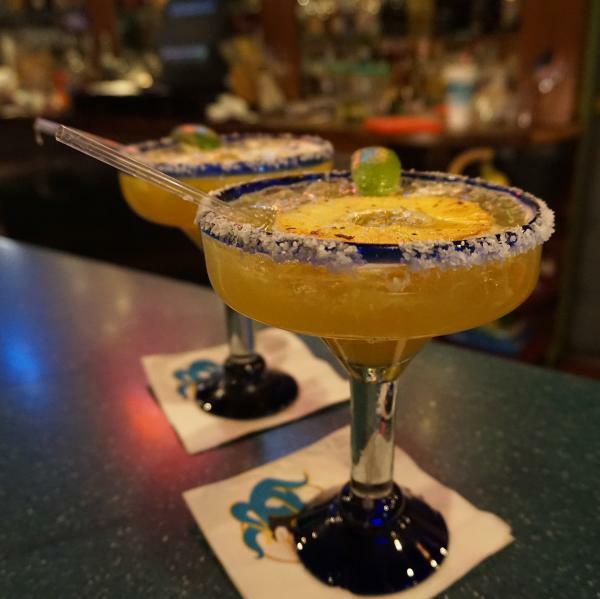 If you want to order an Instagram-worthy drink, order the Island Grill Margarita. This one has a sweeter taste and comes with a pineapple on top. This combo is a Fort Wayne delight waiting for you to sip on. 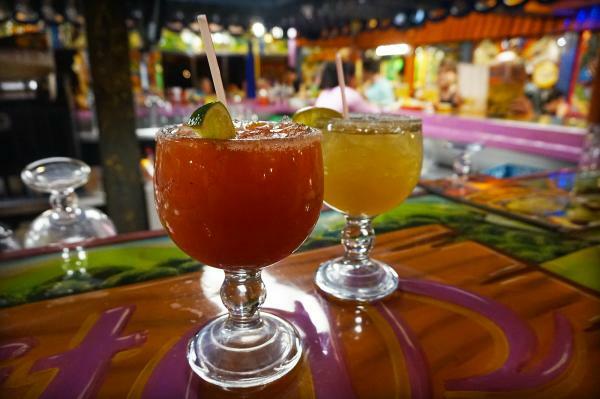 Located off of our riverfront is Don Chavas with a wide variety of margarita flavors including lime, mango, strawberry, peach, and raspberry. 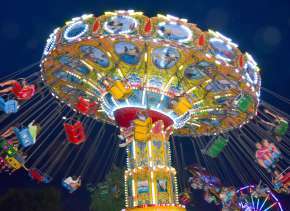 They also offer sizes from 12-ounces to large pitchers. You can even add a shot of tequila for $6.39. My recommendation is the Margarita Submarino, which is the perfect combination of your favorite margarita with an ice-cold Corona bottle. 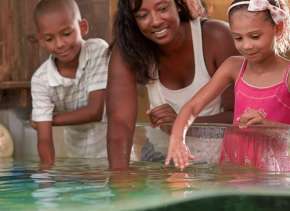 You have to try this. Last but definitely not least is the 35MMargarita from the Hoppy Gnome. Made out of Lunazul Reposado Tequila, this house-made lime margarita mix (includes agave nectar and triple sec) is delightful and served with a chile-lime salt rim. 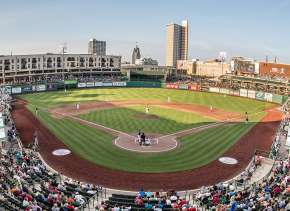 Enjoy it at their bar that overlooks the downtown Fort Wayne skyline, and you are definitely going to get your money’s worth. The Hoppy Gnome is known for their unique creations when it comes to cuisine; their drinks are no different. 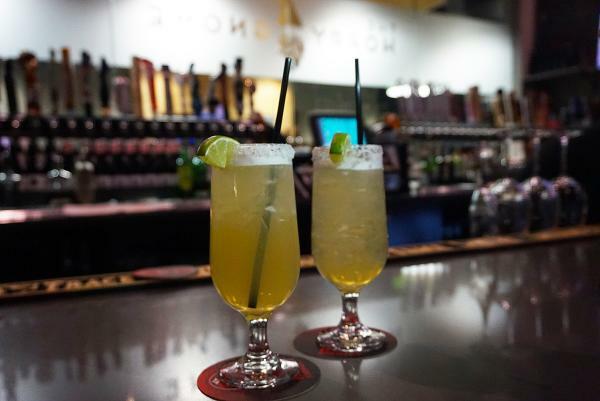 These are only five of the endless options for delicious margaritas in Fort Wayne, but if you try any of these drinks, you are going to be ready to enjoy National Margarita Day in style. Frozen or on the rocks, these are a delight. Drink up!